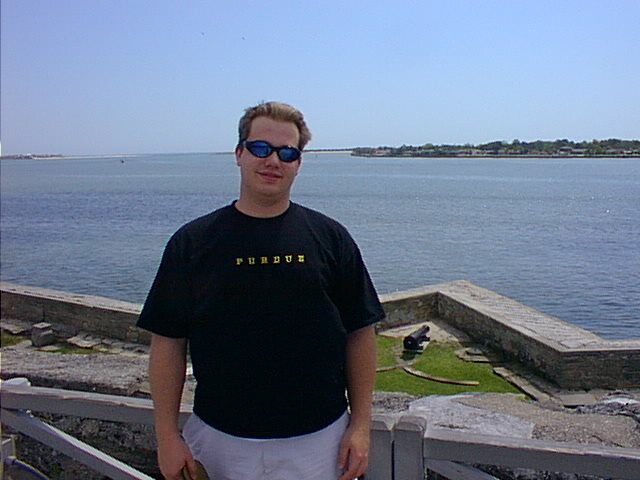 Eric at St. Augustine, FL. 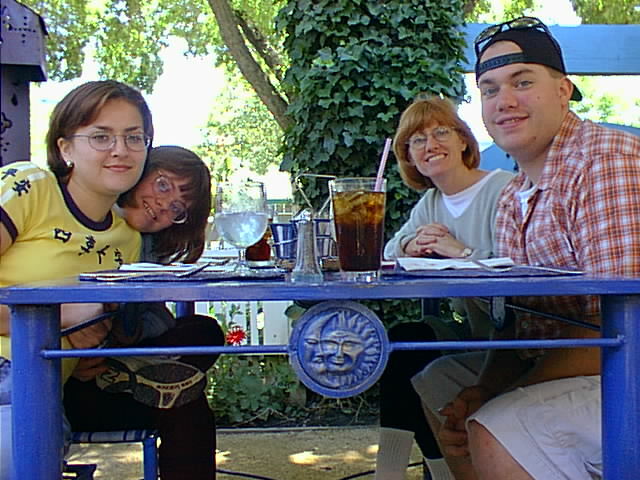 Sarah, Erin, Terry, and Eric at the Blue Agave. 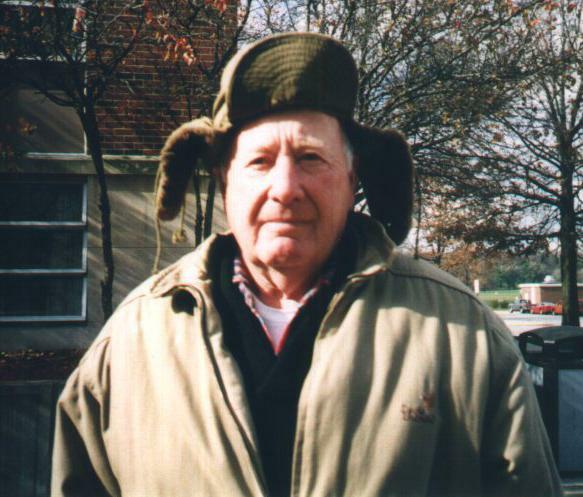 Bob Vollmer , my grandfather at Shreve.